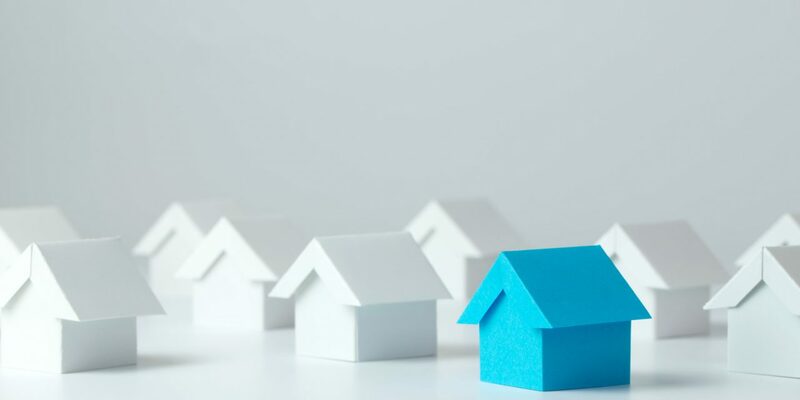 With homeowners and borrowers likely to stay in homes for much longer periods, mortgage note performance may improve as well. 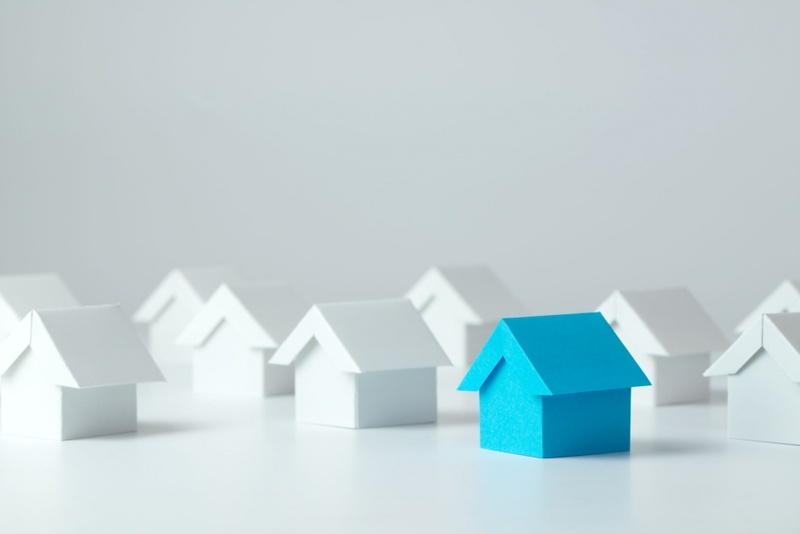 This is especially true for more mature home loans with higher interest rates. 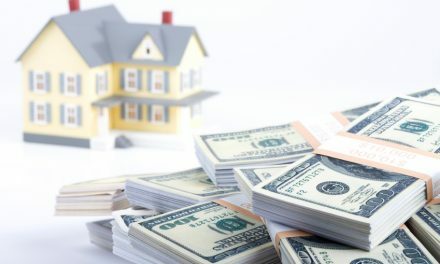 Those who have been on the brink of default or foreclosure, may also work extra hard to catch up, and retain those homes, instead of selling and taking an even larger and longer-lasting financial hit. 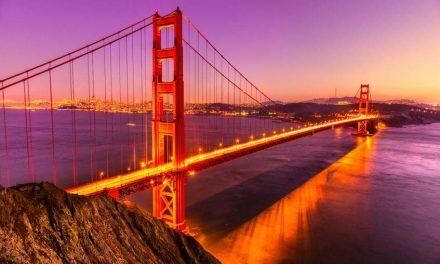 Dave Lindahl is Coming to San Francisco, California – Don’t Miss It! Serious Numbers for Next Week's Expo – IMPORTANT COMPANY UPDATE! 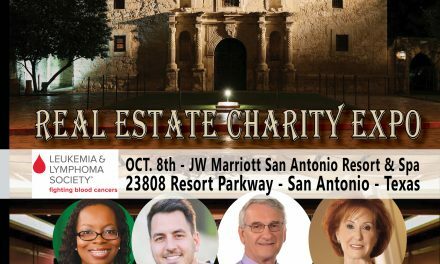 REALTY411 TO HOST THE ALAMO REAL ESTATE CHARITY EXPO WITH LOCAL ENTREPRENEUR!! !